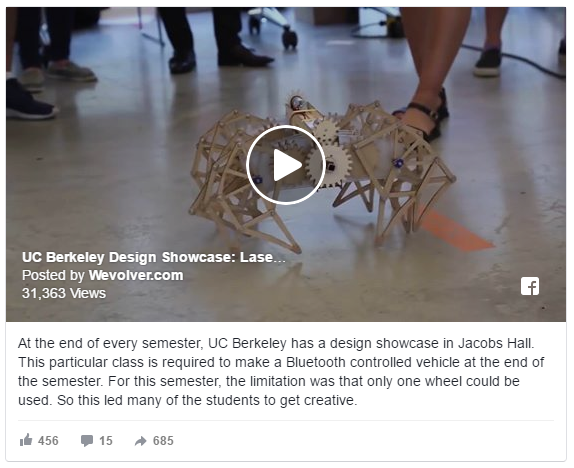 Wevolver believes in empowering individuals to create technology. Exploiting the human eye’s persistence of vision, the myGlobe project uses a single strip of 25 LEDs to produce a glowing orb of light to display images. 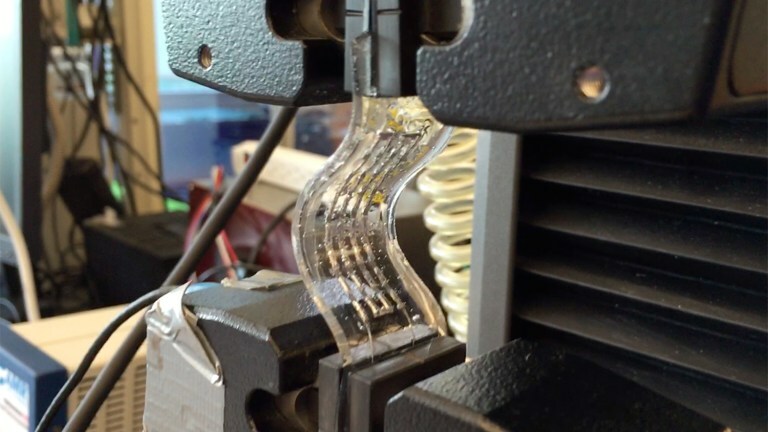 Designed by Viktor Pankov, an Electrical and Electronic Engineering student at the University of Manchester as part of his industry placement at National Instruments, the device spins at 1,200 revolutions per minute, whilst simultaneously blinking the individual LEDs at 2,200 Hz. The human brain registers discrete sequences that happen faster than 20 Hz as a single continuous image. This enables the myGlobe to display a world map, for example, to the human observer despite consisting of only a single LED strip. You can find out more about Viktor Pankov the project here. Designed by Sony, each Toio robot cube has a small lithium-ion battery that lets it drive for about two hours. The Toio kits come with special mats that enable optical pattern localization: This method allows robots to find their position by using a downward facing camera and looking at patterns underneath them. The robots then communicate with a centralized controller to simulate interactive behavior with one another. 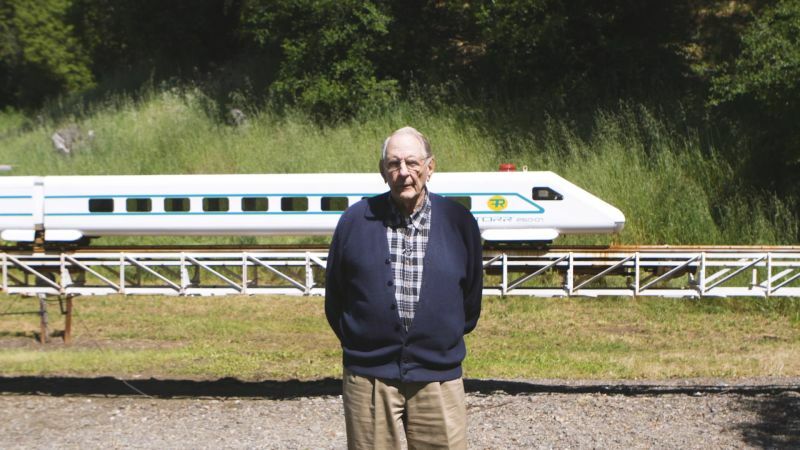 89-year-old Max Schlienger is an accomplished engineer who leads his family-run company, Flight Rail Corp. Its sole product, the Vectorr system, uses a propulsion method that utilizes what Schlienger describes as a “thrust carriage”. 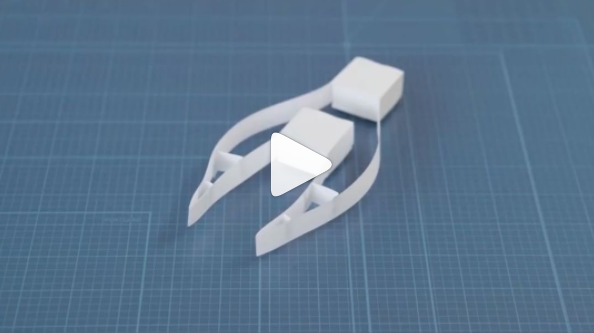 The thrust carriage is connected to the train with powerful magnets and moves back and forth through a pipe under vacuum power, bringing the train with it. 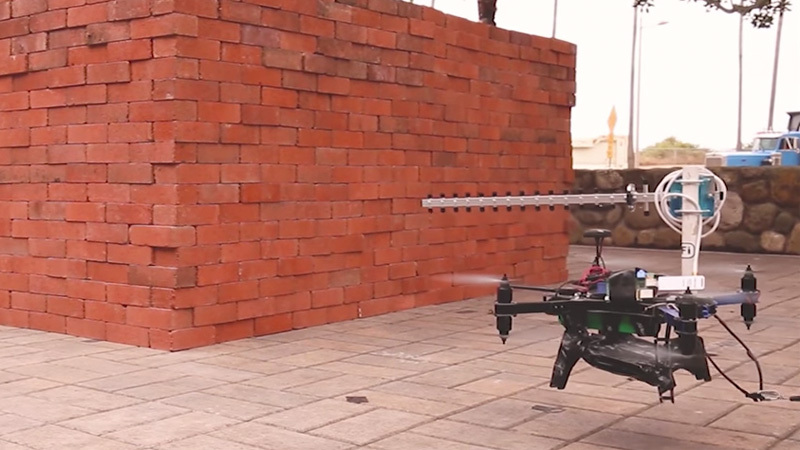 For this experiment Researchers at the University of California, Santa Barbara used two drones. One sent Wi-Fi signals from one side of the structure, while the other picked up what was left of the signal (the received signal strength or RSSI) on the other side of the walls. The result is a pretty decent image of what’s inside the building. Argo test drive the Artemis Sr Rover delivered to the Canadian Space Agency under the LELR Contract. 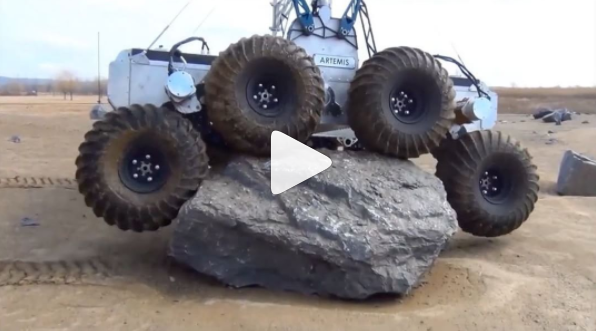 Artemis Sr is an 8-wheeled, all wheel drive robotic vehicle with active suspension. ARGO XTR is also known as the “Space & Robotics Division” of Ontario Drive & Gear Ltd. Established in 1962, Ontario Drive & Gear has been an active and productive partner in Canada’s space rover programs since 2008. 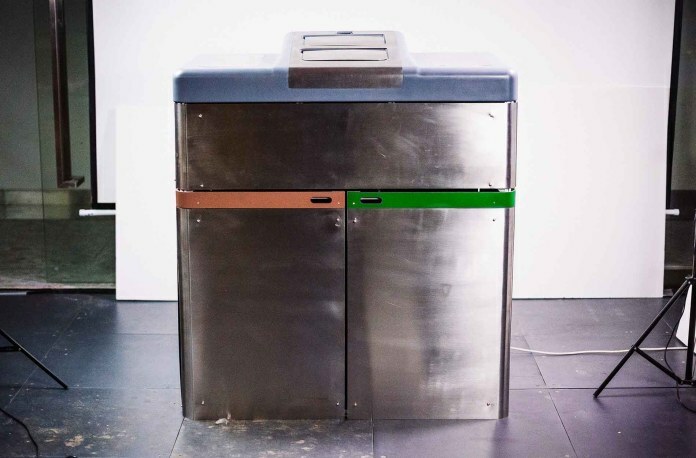 TrashBot is a “smart” waste bin that automatically sorts recyclables from everyday trash. By combining robotics, advanced sensor technology, and the Cloud, TrashBot not only categorizes your unwanted materials, it can audit your waste generation, let you know when it’s full, and can be wirelessly updated if there is a change in your community’s recycling program. 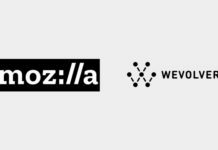 Wevolver has received the support of the Dutch SIDN fund. SIDN Fund stands for ‘a strong internet for all’. They provide financial support to ideas and projects that use the internet in innovative ways or aim to make the internet stronger. By doing so, SIDN Fund helps to increase the social impact of the internet in the Netherlands. 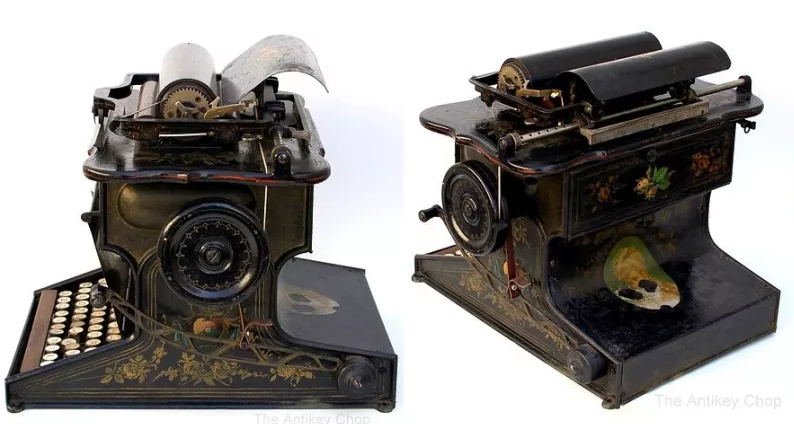 On this day in 1868, The Sholes and Glidden typewriter, the first practical and commercially successful typewriter, is patented. Perhaps most notable in the design of the Sholes and Glidden is the use of the QWERTY keyboard, which is still the most popular keyboard layout in the world.